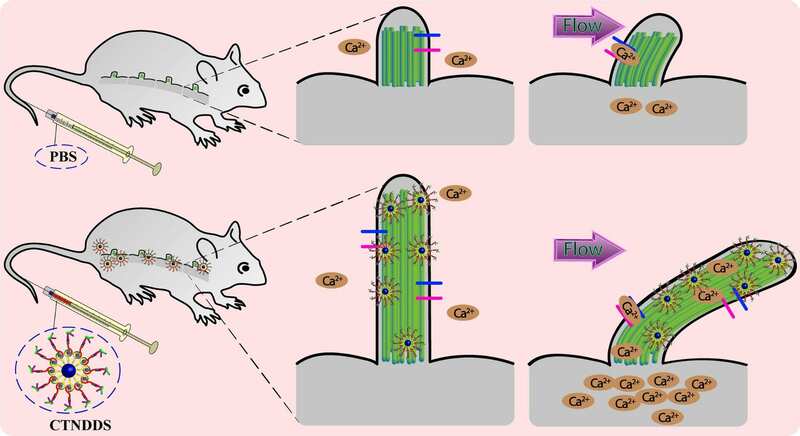 Personalized Nanotherapy by Specifically Targeting Cell Organelles To Improve Vascular Hypertension. Nano Lett. 2019 Feb 13;19(2):904-914. 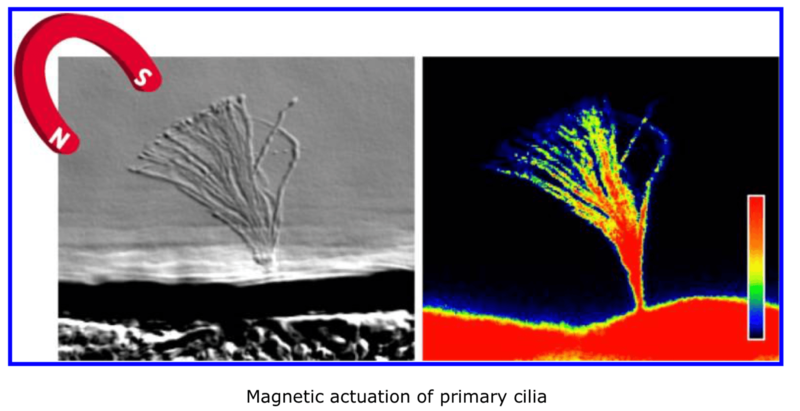 Ciliotherapy: Remote Control of Primary Cilia Movement and Function by Magnetic Nanoparticles. ACS Nano. 2019 Mar 12.